Easily discover phone number area codes in the state of Michigan. Browse a full list of Michigan major metropolitan and citywide area codes. More individuals and businesses are bypassing phone companies in Michigan to get affordable virtual numbers that are hosted on a cloud platform. Hosted Numbers specializes in helping customers get more out of their virtual phone service while paying less every month. All 9.9+ million residents and 217,500+ businesses in Michigan can switch to a hosted phone service or setup a new number without having to sign a contract or install software and hardware. 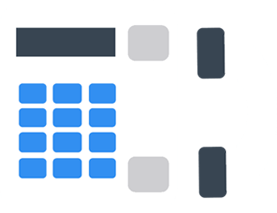 At Hosted Numbers we can transfer your current number, or you can select a new number from any of the 12 Michigan area codes. As long as you already have a phone it’s easy to stay connected, create a local business presence and get more out of every call with tracking reports, forwarding and more. 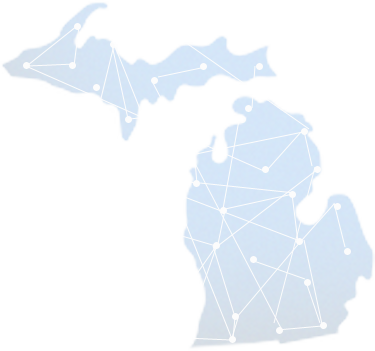 See why more than 15,000 customers in Michigan and across the country are using Hosted Numbers to make millions of calls! Forwarding to any cell phone or landline in Michigan – plus, you can change where calls are forwarded at any time or set up a schedule for forwarding based on where you’ll be. 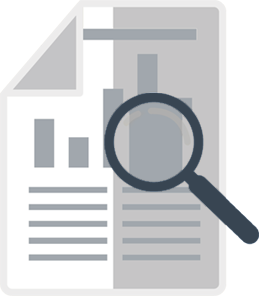 Call tracking reports turn your Michigan phone number into a marketing tool. See who is calling, where they are calling from, when they are calling and what they are calling about. When phone numbers are incorporated into marketing campaigns you’ll know which ones are converting the most customers. Calling notations allow you to remember what each call was about and whether follow up actions are needed. Additional features can be added for a set low monthly cost – Record calls for only $1 a month, Click2Call for just $2 a month and live answering services are also available. 24/7 customer support – get answers when you need them from a knowledgeable team that answers 90% of calls in 30 seconds or less. All this and more is available for as little as $9.95 a month. Need more than one number with a Michigan phone code? Get additional phone numbers for as low as $1.50 a month with our special bulk discount rates. In less than half an hour you can select a phone number with the Michigan state area code of your choice, set up features like forwarding and start receiving calls. With our unique Online Number Picker it really is that easy to establish new Michigan phone numbers. You can also choose to see out of stock numbers, vanity numbers and toll-free numbers. Setup is a snap, and customer service is always standing by if you need them. Quickly sort through 300,000+ available options to find your Michigan phone number and start receiving calls immediately after setup! Target the largest cities in the Great Lake State with our convenient Michigan area code lookup guide. See the most sizeable cities in each of the Michigan area codes. From Detroit to Deerton our Online Number Portal makes it easy to get Michigan phones numbers that improve your local presence.